Hong Kong – 15 April 2019: CALC (the “Group”, SEHK stock code: 01848), a full value chain aircraft solutions provider for the global aviation industry, announced that the Group has, by leveraging its flexible aircraft asset management capabilities and established used aircraft solutions platforms, completed an old aircraft portfolio delivery of three aircraft and one airframe from China Southern Air Leasing Limited Company (“CSA Leasing”). This is the first collaboration between CALC and CSA Leasing on an old aircraft portfolio cross-border transaction, highlighting CALC Group’s unique position in the global aviation value chain. 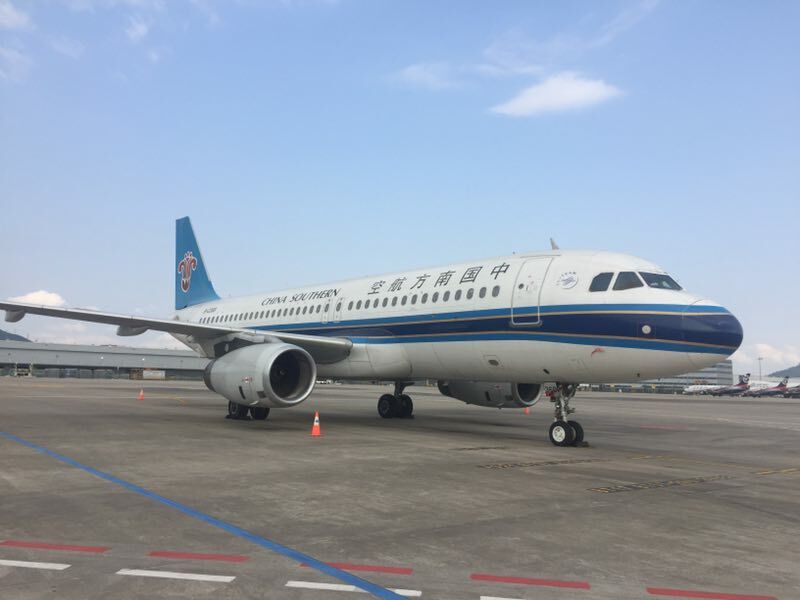 CALC won the bid for three A320 aircraft and one A320 airframe owned by CSA Leasing, which was previously operated by China Southern Airlines Company Limited, by way of “bid, auction and listing” via a SPV at a public platform run by Guangzhou Enterprises Mergers and Acquisitions Services. They were then sent to CALC’s aircraft recycling base in Harbin for disassembly by the Group’s MRO joint venture FL ARI Aircraft Maintenance and Engineering Company Limited (“FL ARI”), and disassembled components will be sold to committed overseas buyers. With an average age of 22 years, the transaction of this old aircraft portfolio also marked the first bulk retirement of the A320 series aircraft in China. Through this partnership, CALC supported CSA Leasing in old aircraft disposal and hence mitigated the lessor’s residual value risk. At the same time, given the A320 series is one of the most popular in-service aircraft models, CALC managed to enhance its inventory pooling and expand its component sales channels, further ramping up the Group’s capacity in providing full value chain solutions. Foreseeing the growing demand for aging aircraft retirement solutions and aircraft maintenance services, CALC Group started its leasing and trading services for second-hand aircraft in 2010, and progressively set up its global aircraft disassembly and component distribution platforms since then, optimizing aircraft asset value by providing tailor-made solutions for mid-aged to end-of-life aircraft.